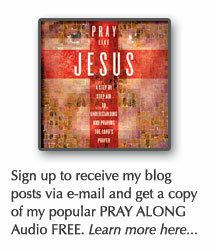 Tags: austin, explore god, is Jesus God?, sermon notes, tx, who is Jesus? 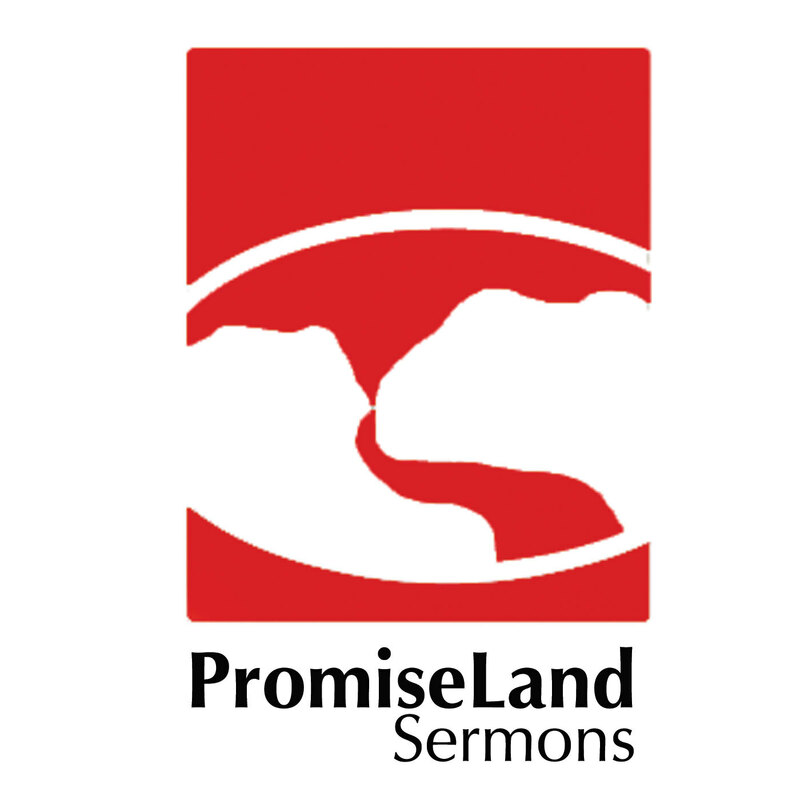 Sermon Notes | Is there a purpose to life? EXPLORE GOD | Is there a Purpose to Life? Are you alive for a purpose? A specific purpose? Is life random? Do things happen simply from coincidences or accidentally? To over-generalize: there are 3 types of people here today. Folks that are kicking the tires. Trying to determine if there is a God. Let’s be honest. You came to a Christian Church. I’m going to give you my thoughts on God’s purpose. God’s solution is very humbling, rewarding and fulfilling. There are two questions of purpose: What is the purpose of today or this situation? AND then: What is the overall purpose of my life? When we survey our world in America, we are tempted to ask ourselves these questions: Is our purpose to: help others? Be happy? Contribute to society? Raise a family? Keep your head above water? Do no harm? Take care of the earth? We often begin at the wrong starting point…us. We ask self-centered questions like, “what do I want to be?” What should I do in life? What are my goals, my ambitions, my dreams for the future?